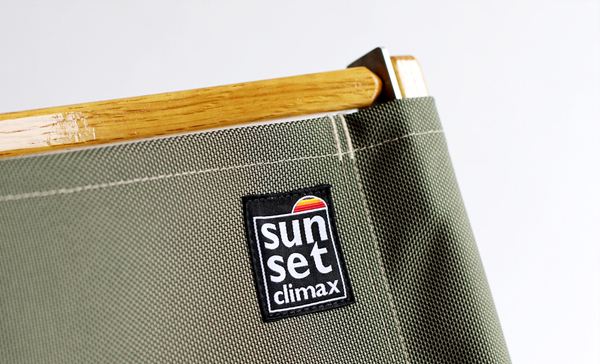 ※We do not sale sunsetclimax custom chair fabric only. 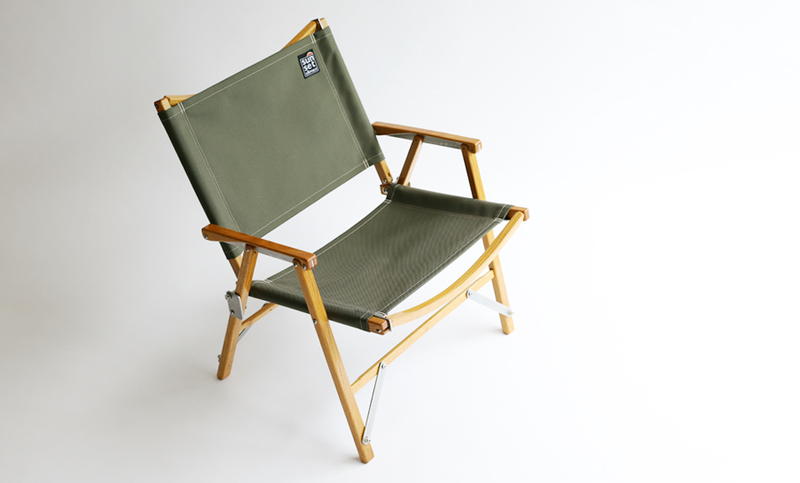 Completed chair is available. 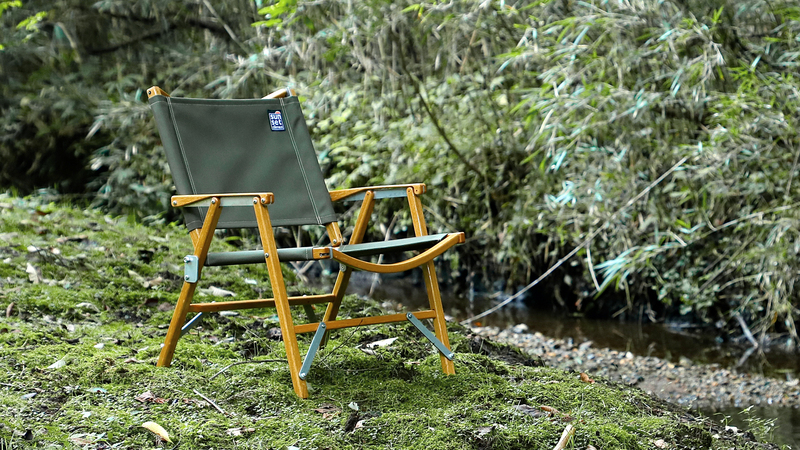 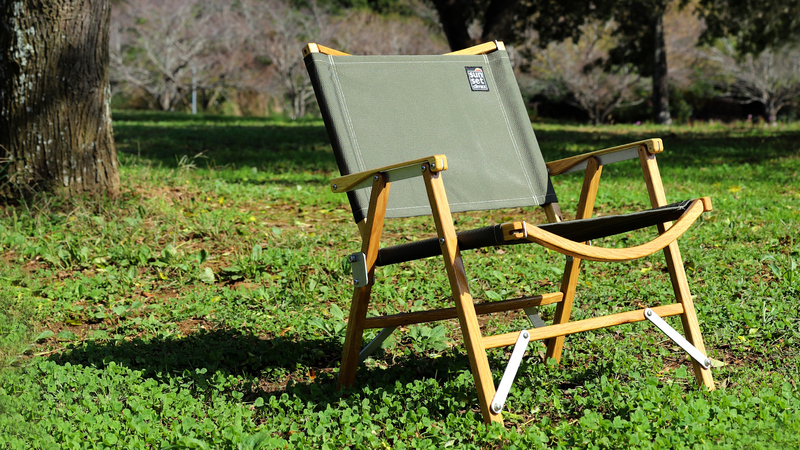 Kermit Chair is known as a masterpiece of low-style camping chair which was designed in 1984. sunsetclimax express respects for the great masterpiece by original custom chair fabric. 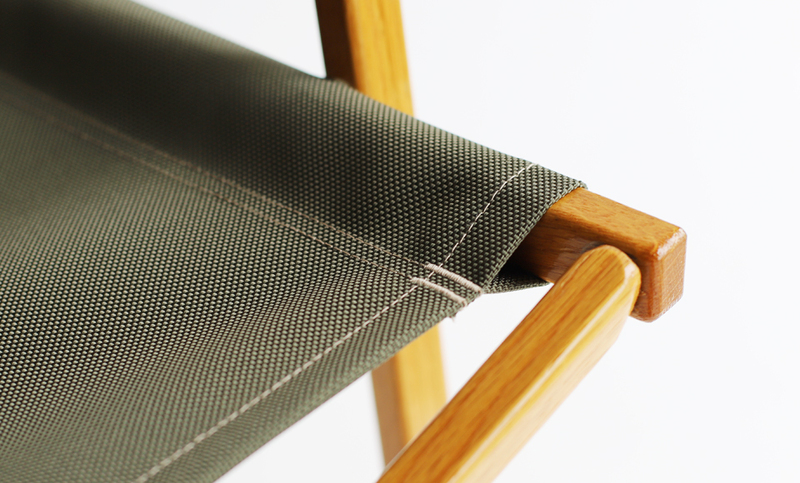 Olive green chair fabric is inspired by an image of a green plant in a simple room which has cute and soft atmosphere. 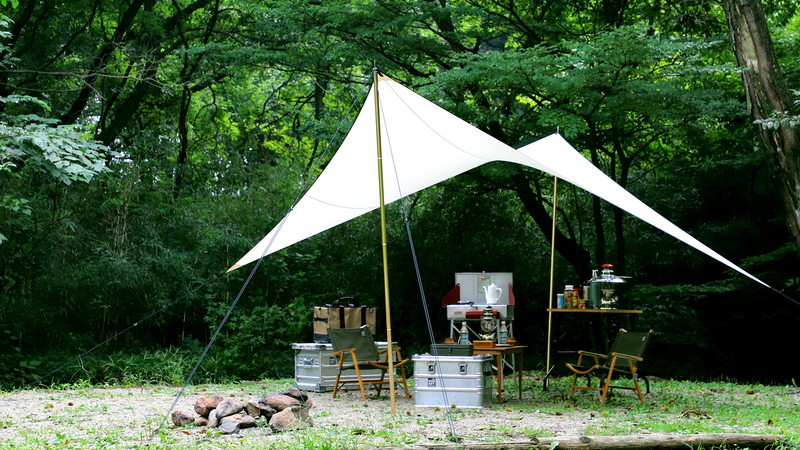 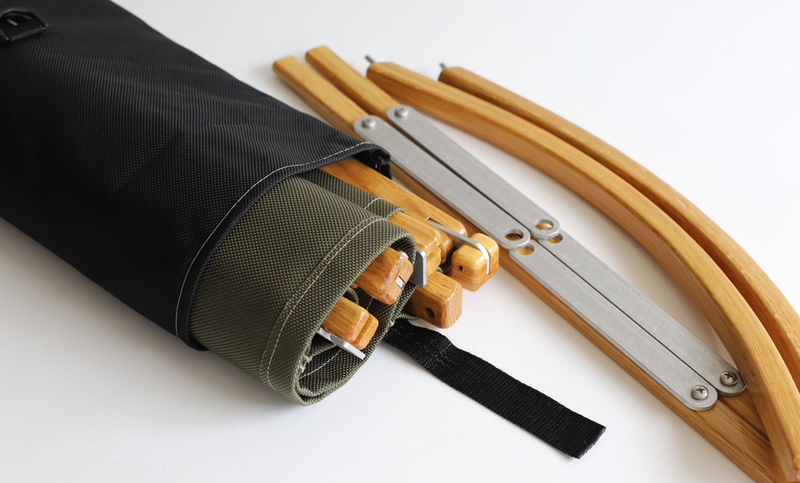 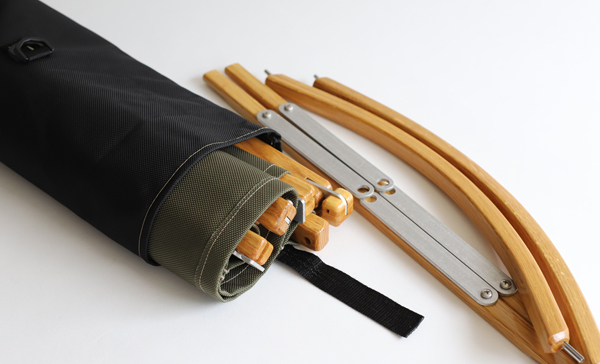 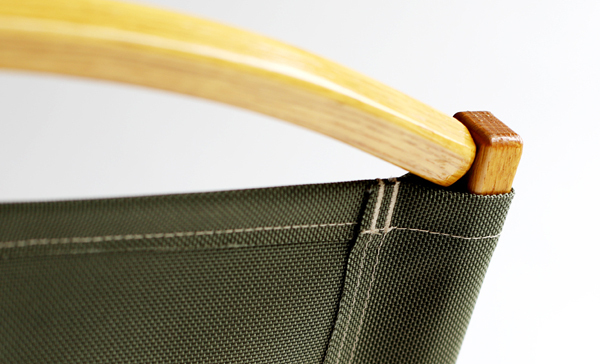 Fine made in Japan ballister nylon will bring a more natural green look. 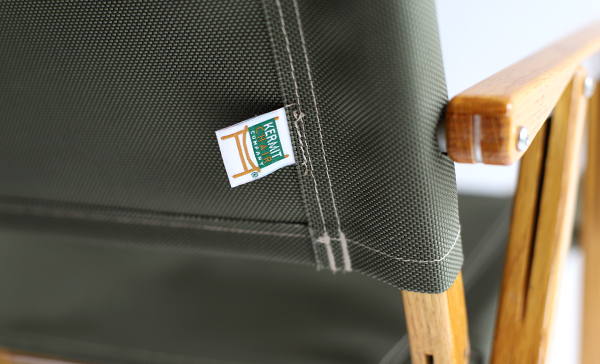 It is officially approved by Kermit Chair Company in Tennessee, U.S.
Kermit Chair brand logo tag is sewn on the chair back. 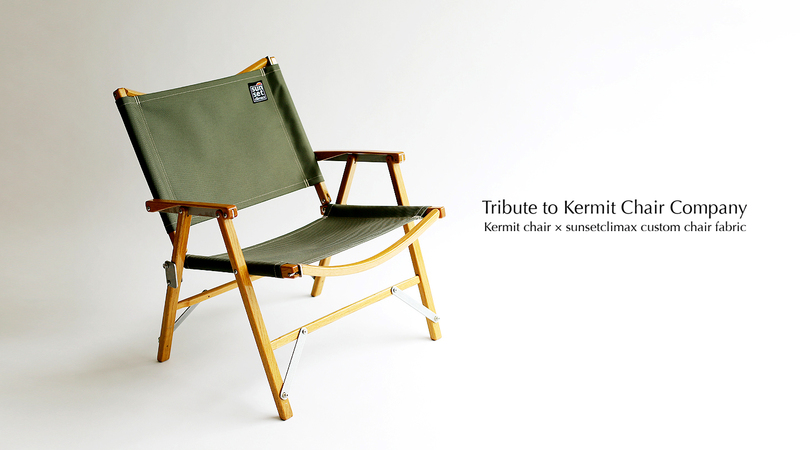 Premium double names of Kermit Chair × sunsetclimax. 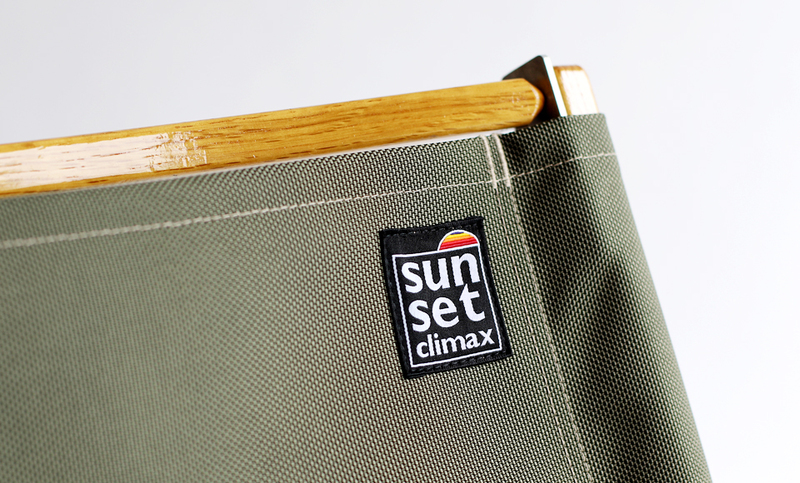 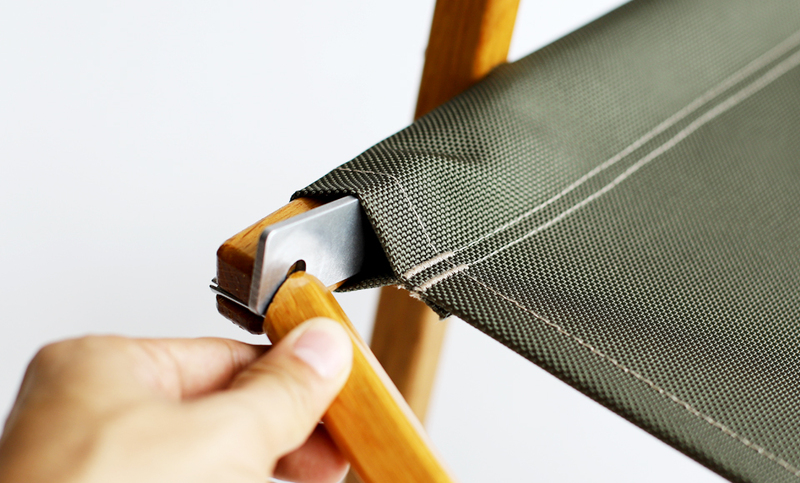 sunsetclimax custom chair fabric is made in Japan that it cares strongly about sitting comfort. 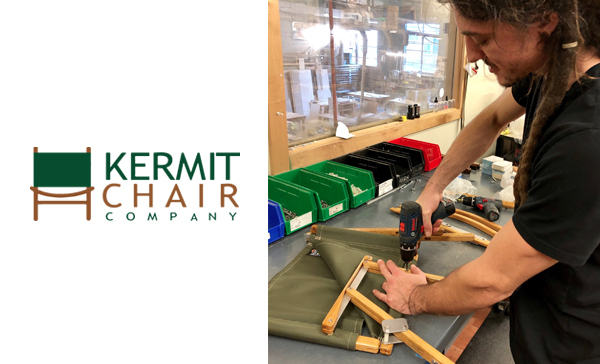 sunsetclimax provides completed custom chair fabrics to Kermit Chair Company, USA. 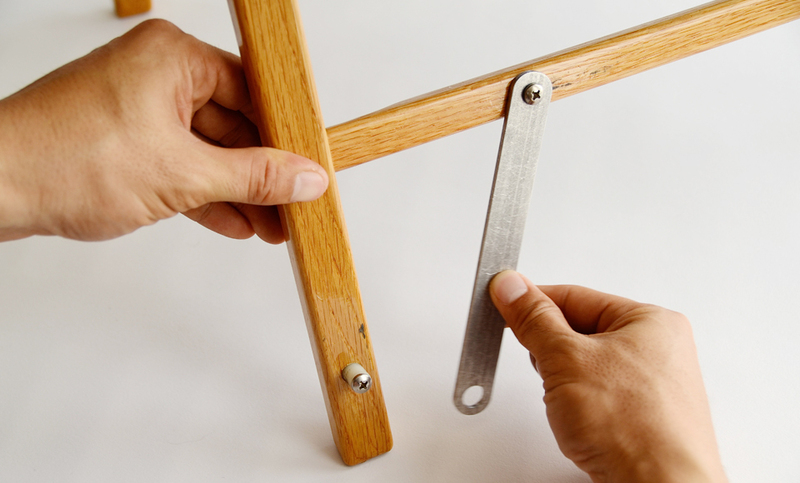 It is assembled and inspected in Tennessee. 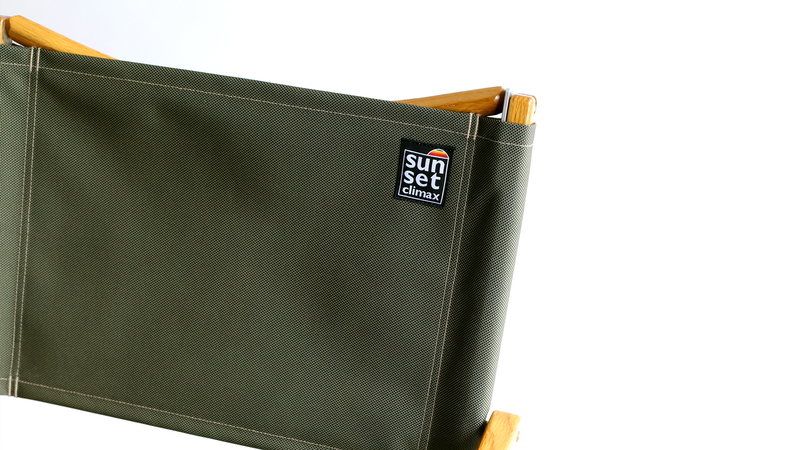 sunsetclimax brand logo tag is sewn on the chair back. 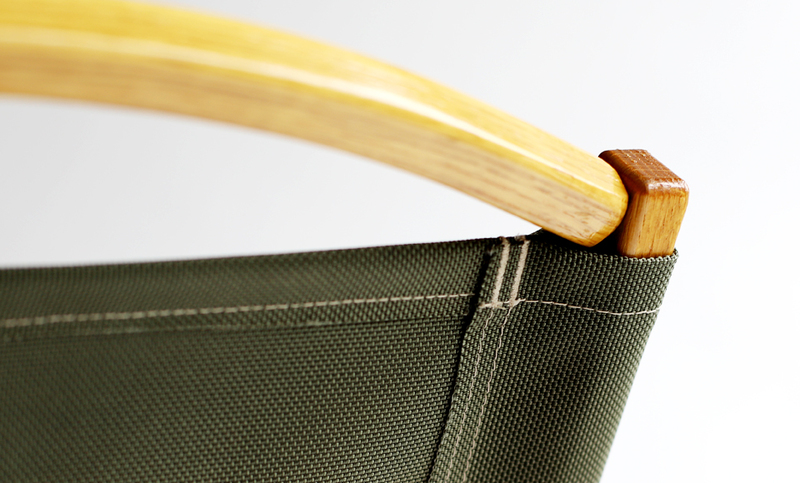 Rich double ballister nylon fabrics obtain sitting comfort. 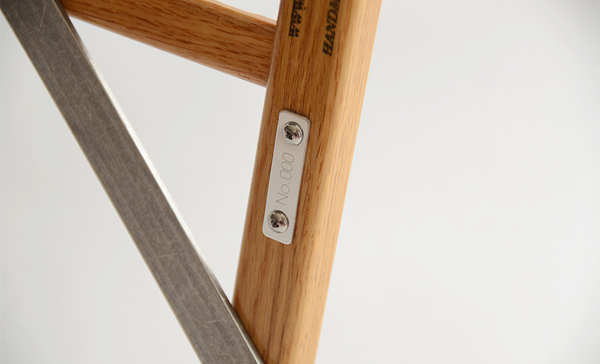 Adopt a serial number plate. 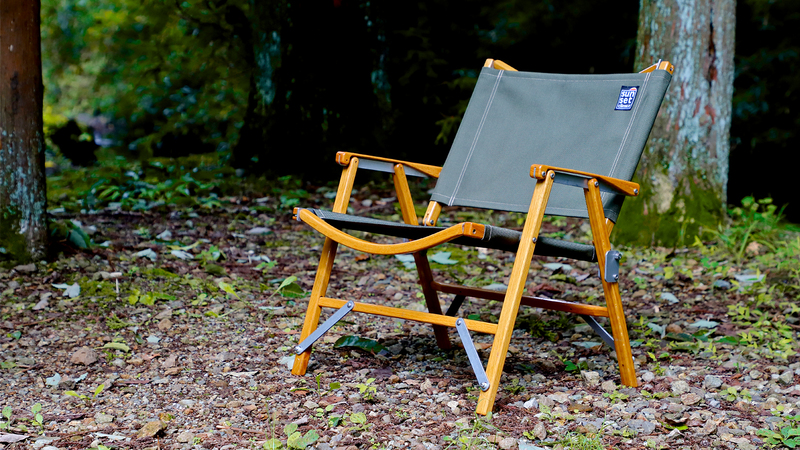 It is certified that it belongs only to you. 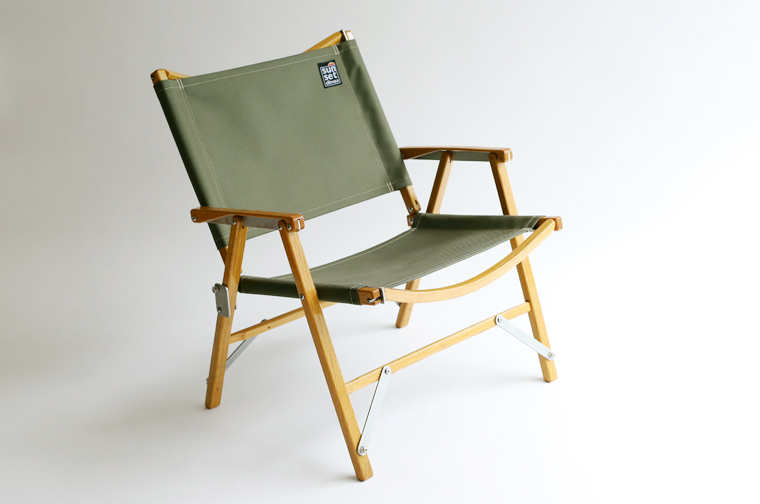 Assembly camping chair is compact to carry.